Look familiar? 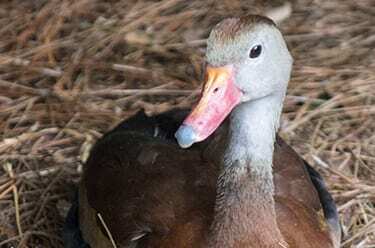 Although a vast majority of the black-bellied whistling duck population lives south of the U.S. border, we’re lucky enough to have some resident breeders here in Brevard County! 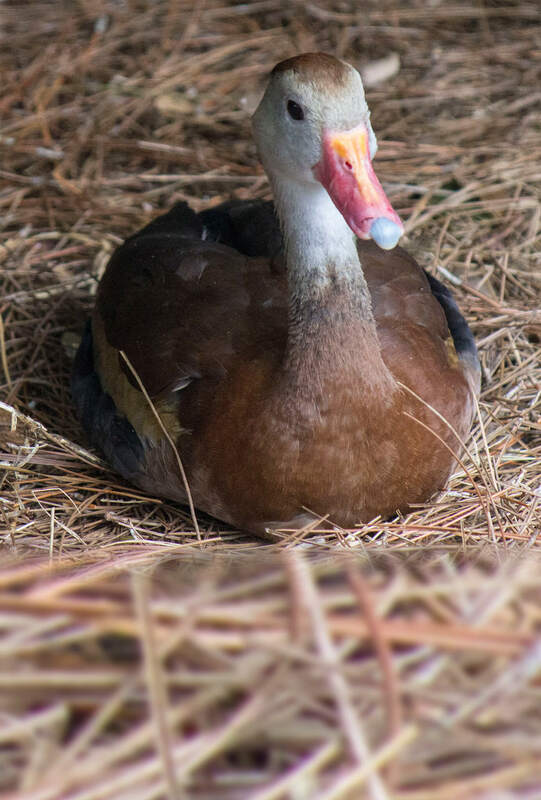 Although they naturally nest in tree cavities, these ducks have been known to lay their eggs in barns and chimneys.